with a container that will actually set you FREE! A time container made just for you. Ultimate Freedom... ALL for YOU! Yeah, I'm talking to you. I see you. I hear you. I got you. Is your schedule kinda a mess? Does it feel like there's not enough space for ALL THE THINGS? Are you going to bed feeling as if you went EVERYWHERE and NO WHERE at the same time? Are you looking at your life, knowing that you're meant for more... but HOW? WHEN? WHERE? Do you feel like, "if I could just get my mind organized...I'd be unstoppable!" What a relief! A weight off your shoulders! A client, friend, and woman I admire phoned me one day to tell me "You're the Queen of bringing peace to life and business." And when THIS WOMAN tells me such things, I definitely listen. because boundaries are my friend. A schedule made for YOU. No templates. No shoulds. ALL YOU. What?? Yeah, I can do that. We assess all that's going on and put it into a cohesive order that makes sense to you. And works WITH you. How much is that worth to you? Really. To, once and for all, release that nagging idea that there isn't enough time for you. And I desire to create that time container especially for you. In order for you to serve the people in your life (spouse, kids, clients, friends, parents, and most importantly YOU) we need you to feel FREE within your structure. And I'm offering you this freedom right now. I used to offer this in 4 sessions, but it didn’t feel complete. I felt like I was leaving people hanging. "Why the hell would it take a year?" 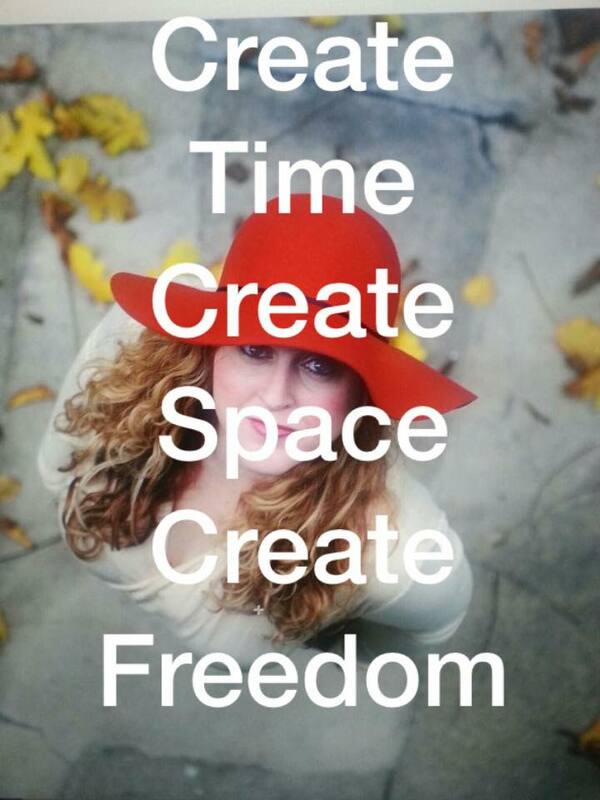 No it does not take me a year to create the schedule, that's just the first time we chat, but in order to create true freedom, I've been guided to support you through as you implement your new time container into your real life and then as it evolves throughout the year. Right now you're thinking something like "ALL the THINGS there's no time!" But once I debunk that limiting belief others will arise, and I can be there to process through that BS gross junk. All that relief & organization & support & healing to you with this simple container. I know it sounds too simple, but I've witnessed this thing work magic. & I’ve taught groups of people how to create their own. Once I see payment, I'll send you an email to get our party started!! WHat this container looks like? 1 initial 50-90 minute session where you tell me "ALL THE THINGS" that take up time/space in your life. 1 completely tailored unique schedule emailed to you based on our conversation which you can begin implementing immediately. At least 3 follow up sessions of 30-50 minutes to check in on your implementation during the 1st quarter. What random activities have come up? So we can schedule them. What different resistance has risen? So we can release it. What's not feeling in flow? So we can get it right for you. What needs to be healed by reframe? So you can move forward with ease and grace. Feel complete & the master of your new found FREEDOM & personal intention for your calendar. More tips and tricks than I can count. Powerful tools that are proven to work and catapult productivity. 1 or 2 sessions FOR EACH QUARTER (that's 3-6 more sessions depending on your personal needs) because guess what... as we evolve, so do your responsibilities and preferences and schedules and... life, am I right?? Yes you may use PayPal instead. Yes you can request an invoice. Yes you may buy it as a gift. Yes you can choose when to start. Yes you may email me questions.